Integrity – Doing the right thing even when it’s hard. Escape an attack to the neck from behind, and side headlock escape. 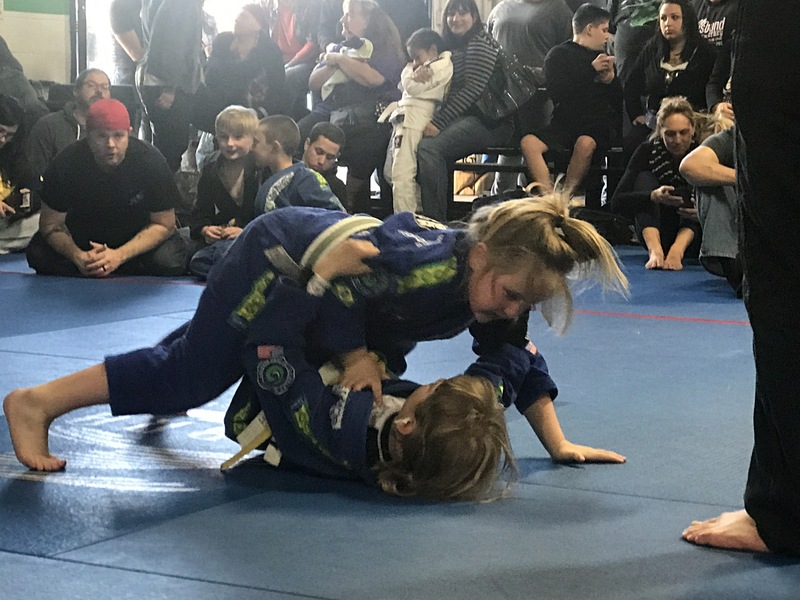 Half Guard – Position Control, Transitions, Submission, Sweeps. Pummeling, Arm Drags, Duck Unders to hip control.